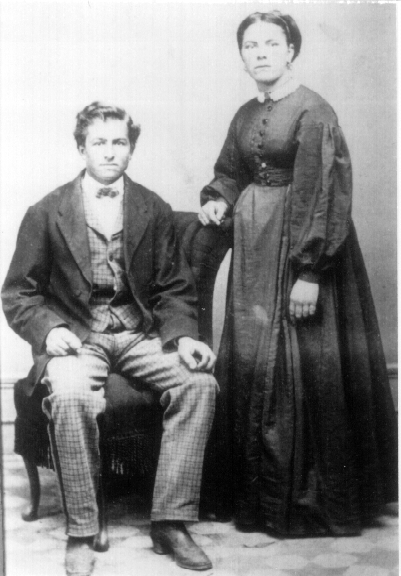 Caroline & Nicholas were married by a JP in Jackson Co., Iowa on August 31, 1871. Caroline was just past 14 years of age. Peter & Henry (twins)Wantz -- 1880 N.D.
Anna Wantz -- 1884 N.D.
Ameilia Wantz -- 1886 N.D.
Paul Wantz -- 1888 N.D.
Mildred MacDonald -- 1896 N.D.
David MacDonald -- 1898 N.D.